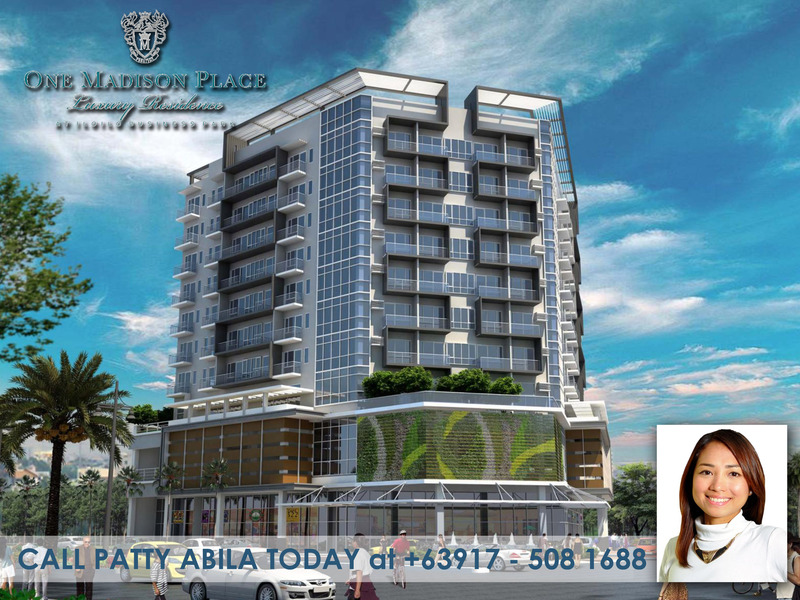 One Madison Place will be rising in 2017 is a 10-storey upscale residential condominium in Megaworld Corporation’s talk of the town, Iloilo Business Park. 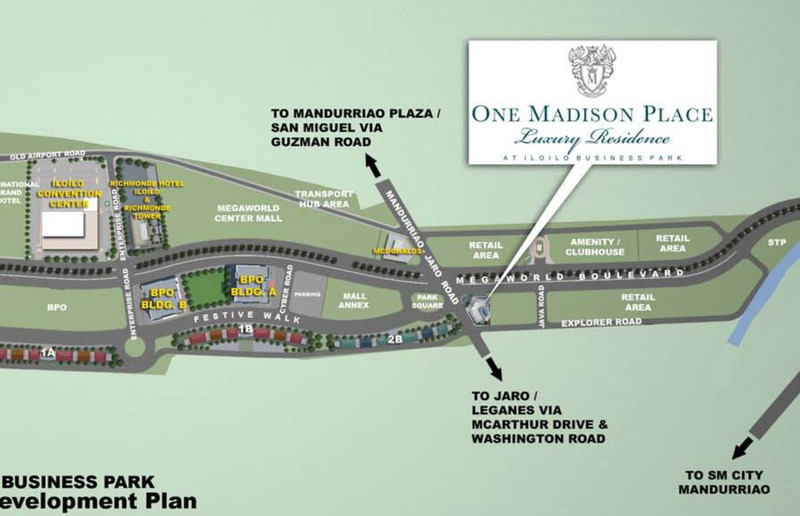 It is strategically located along one of the main roads called Mandurriao-Jaro Road, making it very accessible and easy to find. Also, it is conveniently located across the Megaworld Center Mall, Amenities/Clubhouse area, more retails shops and is one block away from the awaited Iloilo Convention Center and BPO offices. The luxuries do not stop there. 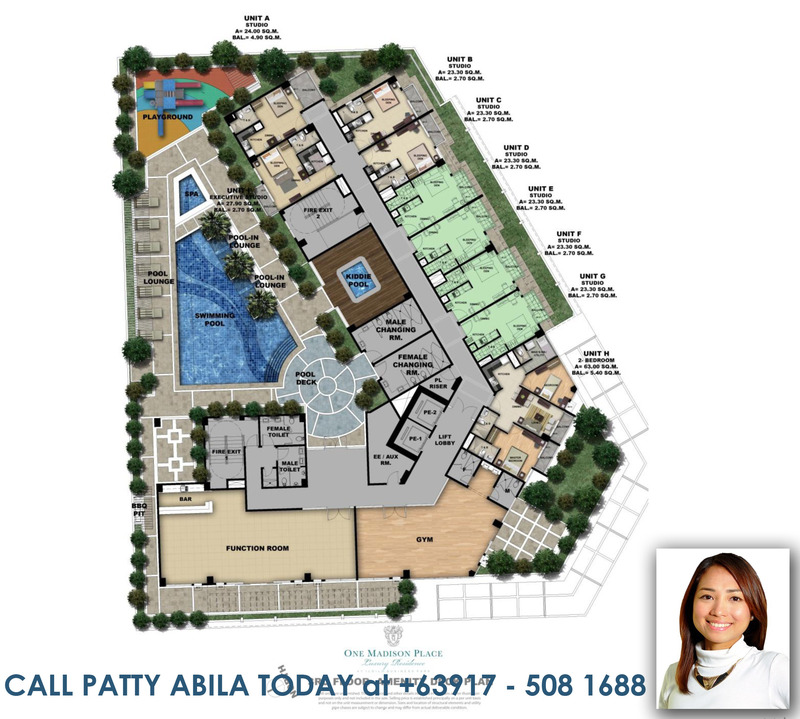 Bask in the new city within the city of the Visayas with your exclusive amenity area. Choose the unit that best suits your need, whether for rental property, investment or for personal use. 30 – 36 sq. m.